It's no secret that if I don't moisturise daily, I get very dry skin. It just seems to appear all flaky and out of no where - not nice. As you can imagine, I've welcomed cleansing balms and oils popping all over the highstreet, with open arms. They are amazing for adding moisture to my skin plus they remove my make up at the same time, there is nothing better than a good two in one product. Anyway, this brings us to my new favourite item in my skin care regime. If you don't know by now, face masks are my thing. In the skincare world, I genuinely don't think you can ever own too many face masks. I adore my clay mask form Una Brennan, but I really wanted a face mask that would really satisfy my thirsty skin. This is where Queen B* from Mama Nature comes in. Queen B is all natural and packed full of vitamins, which my skin certainly appreciates. 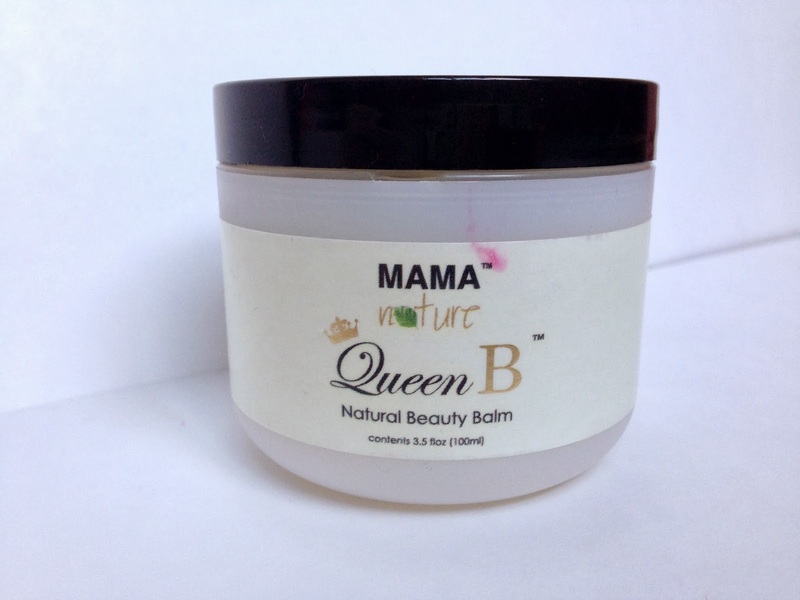 It's also packed full of beeswax, royal jelly and manuka honey - hence the 'Queen B' name. 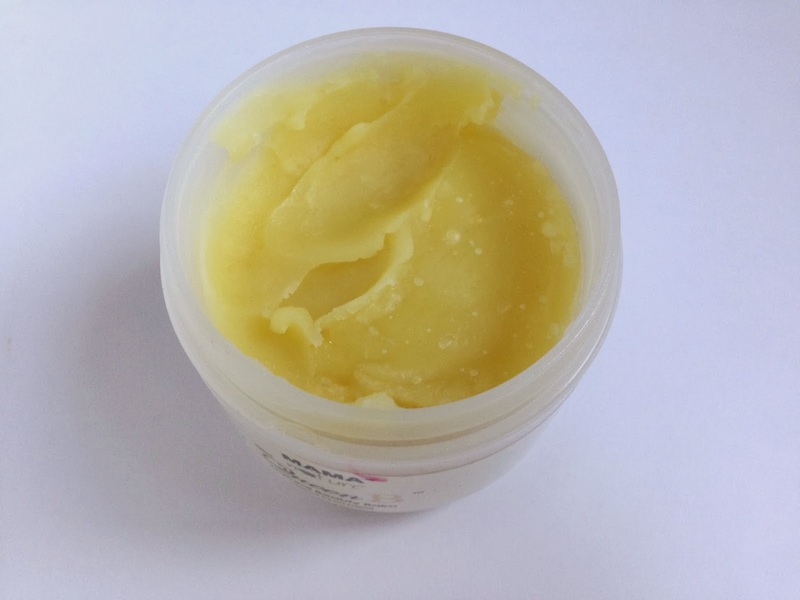 Described as a beauty balm, it's a solid texture that emulsifies in your hands - much like a regular cleansing balm. Instead of using this to cleanse, this is designed to use as a mask or to apply as and when needed to dry areas of skin or even to your lips as a balm. It's a really lovely thick texture that I apply a few times a week, after cleansing. I leave this on for 10-15 minutes and rinse away to be left with super soft skin. This is also amazing for an overnight mask to leave you with a gorgeous glow the following day. Even though this is a very moisturising mask, this is suitable for all skin types, even you oily skinned ladies, as Mama Nature rightly point out - oil attracts oil and therefore your skin would benefit! This is the perfect Sunday night face mask, that gives you glowing skin, ready for the week ahead! This sounds lovely! I love using natural products they really do do the job far better than highstreet brands. 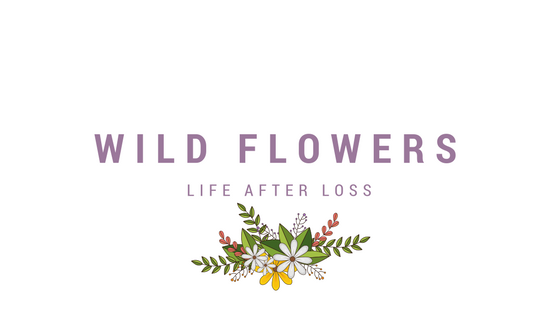 I love my neal's yard wild rose beauty balm as a face mask but sometimes the scent can be a bit overpowering so this sounds more like what I would like!